*If you are a retailer purchasing for resale, please contact Proven Winners for tax-exempt qualifications. 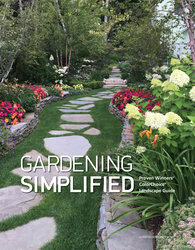 This 100 page reference guide is packed full of gardening information and colorful photos. 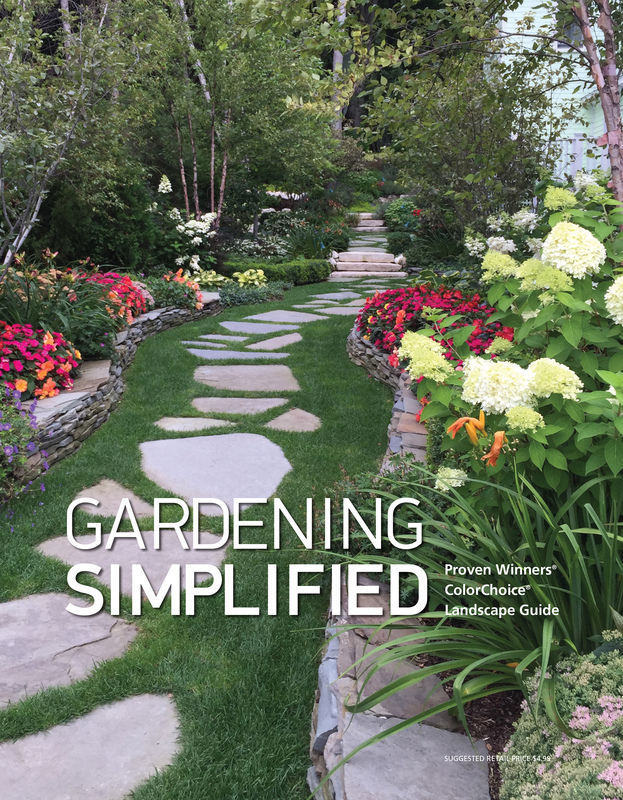 It showcases all 300+ varieties of Proven Winners ColorChoice Shrubs and provides advice on landscaping, as well as planting and caring for them properly. It makes an excellent giveaway item for garden center and landscaper events.